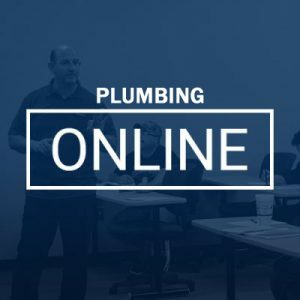 The State of New Mexico Construction Industries Division (CID) requires continuing education for renewals of journeyman plumbing and mechanical certificates of competence in every three (3) year period for renewal. This includes a minimum of sixteen (16) hours of approved continuing education course work. Eight (8) hours are specific to code change/update and eight (8) hours may be of other industry-related approved course work. To complete all 16 hours, please choose one course from the “Required Courses” section and one course from the “Optional Courses” section.